For most of the 20th century, U.S. government agents systematically forced Native American children from their homes and placed them with white families. 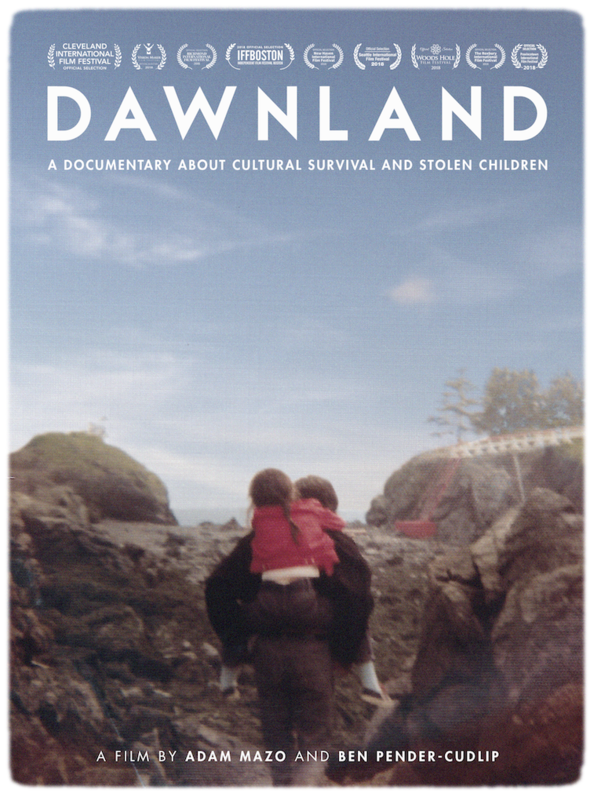 The new documentary Dawnland explores the legacy of this practice in Maine, capturing moments of truth telling and healing among the Wabanaki people. In the past few weeks, advance screenings of Dawnland have been selling out across the country. A PBS national premiere is scheduled for Monday, November 5th. On November 15, the Watertown Free Public Library, World In Watertown, and The Upstander Project will co-present a screening and discussion of the “powerfully illuminating” (Cross Cut) documentary, free and open to all. Dr. Mishy Lesser, Learning Director for the Upstander Project and a Watertown resident, will lead a discussion following the screening. As recently as the 1970s, one in four Native children nationwide were living in non-Native foster care, adoptive homes, or boarding schools. Many children experienced devastating emotional and physical harm by adults who mistreated them and tried to erase their cultural identity. In Maine, a historic investigation—the first government-sanctioned truth and reconciliation commission (TRC) in the United States—begins a bold journey. For over two years, Native and non-Native commissioners have traveled across Maine, gathering testimony and bearing witness to the devastating impact of the state’s child welfare practices in the Maliseet, Micmac, Passamaquoddy and Penobscot tribal communities. Collectively, these tribes make up the Wabanaki people. Dawnland also offers a veritable civics lesson: How did a social problem (state removal of children) lead to a woman-led social movement (of mothers, grandmothers, aunties, and social workers), and contribute to the passage of a federal law (Indian Child Welfare Act of 1978)? Why and how was this Federal law ignored by some states? What are the consequences? Dawnland seeks to answer these questions while looking toward the future, foregrounding the immense challenges that the Maine TRC will face as they work toward truth, reconciliation, and the survival of all Indigenous peoples. More information about Dawnland, including Dr. Lesser’s learning guides, is available at dawnland.org. Watertown Free Public Library’s screening event is free and open to all. The Watertown Free Public Library provides access to a wide variety of popular materials, resources, services, and programs that fulfill the informational, cultural and recreational needs of Watertown and surrounding communities. The WFPL works to create an environment that attracts and welcomes users of all ages and abilities.